WooCommerce Ajax Layered Navigation Extension: Ajax layered navigation will give your customers a sophisticated navigation that rivals big brands like Amazon. Let them drill down! WooCommerce Ajax Layered Navigation Extension, Download Version 1.4.16, Released on April 16, 2019. WooCommerce Ajax Layered Navigation Extension gives you what the big boys have: Drill down navigation, search ‘filters.’ Your customers expect it. Advanced navigation is a must-have feature for any store with more than a few dozen products. Customers will find what they are looking for quicker, which translates into lower bounce rates and more sales for your store. Your store contains the following products: t-shirts, hats and backpacks. Each of the products come in: red, blue, green. 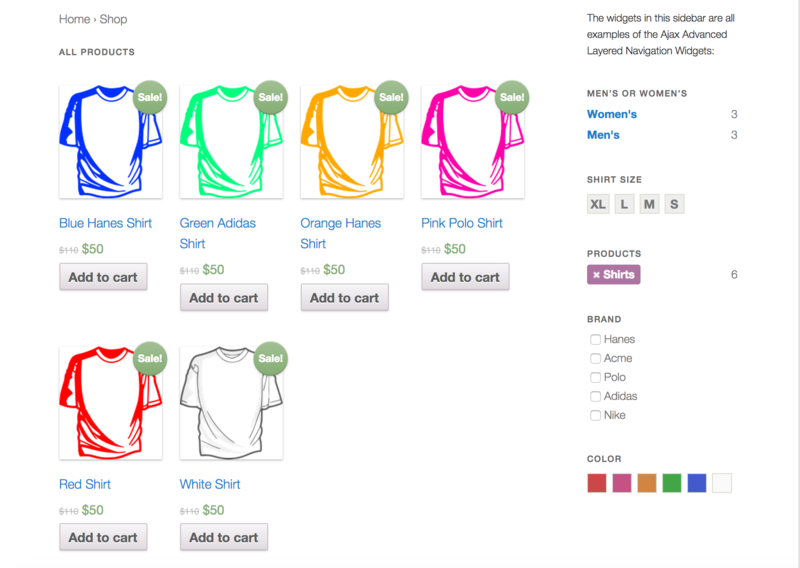 Your customer clicks on ‘shirts’ from the WooCommerce Ajax Layered Navigation widget, then color ‘red.’ Search results will display only red t-shirt products. 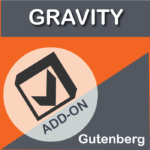 Implemented conveniently as a widget, providing a range of layout possibilities. 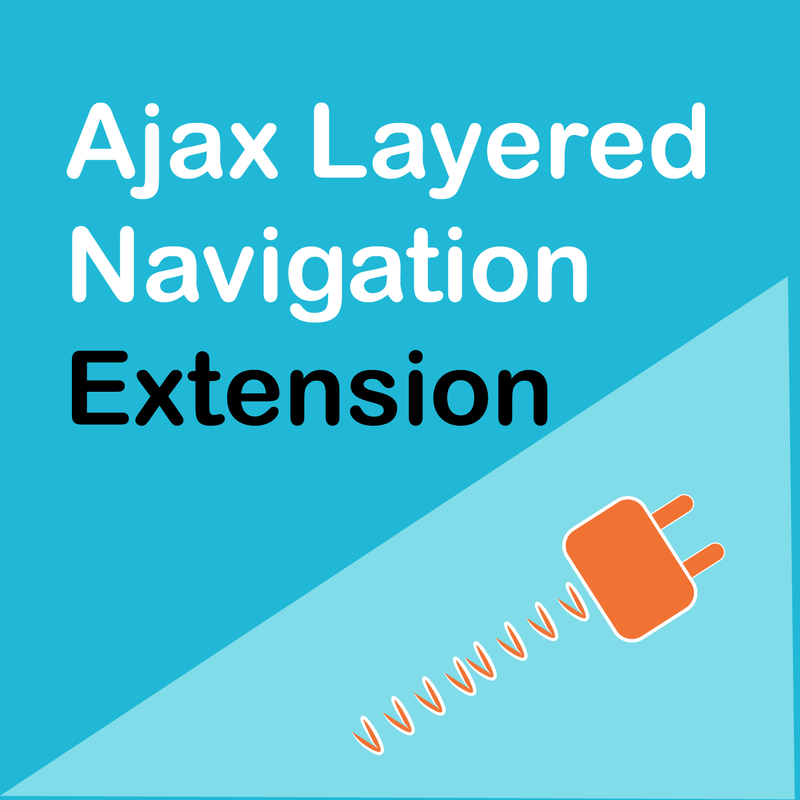 Instantly download WooCommerce Ajax Layered Navigation Extension, Version 1.4.16, Released on April 16, 2019, at an incredible discount. No coupon codes required! Just click “Add to cart” and follow the instructions. You’ll get an instant download link. It’s that easy! This plugin really does provide first-class navigation but note it works best if the search criteria you want to use are based on product ATTRIBUTES. If that’s the case, works like a charm! I agree– important to note that you should plan to use attributes as your search criteria. 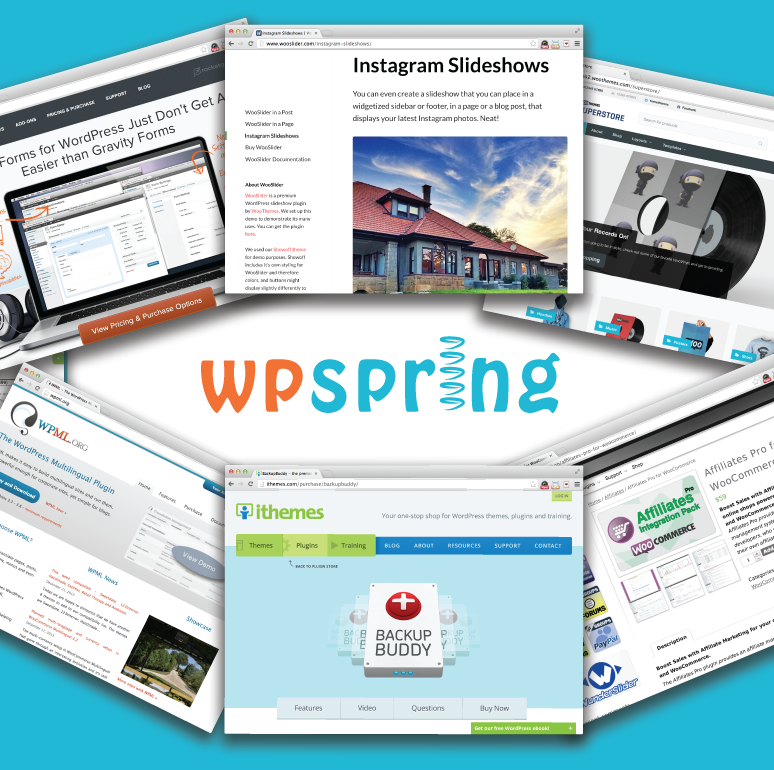 Worth implementing your site that way just to take advantage of this navigation tool. was originally looking at paying a programmer to do this for 10 times as much. Instead, paid $10. No complaints here. 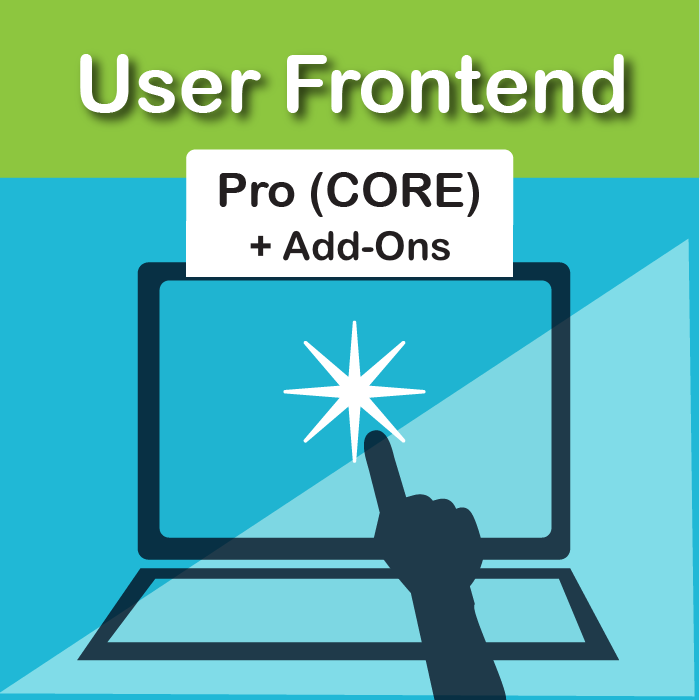 professional-grade, drill-down navigation to your WooCommerce store. 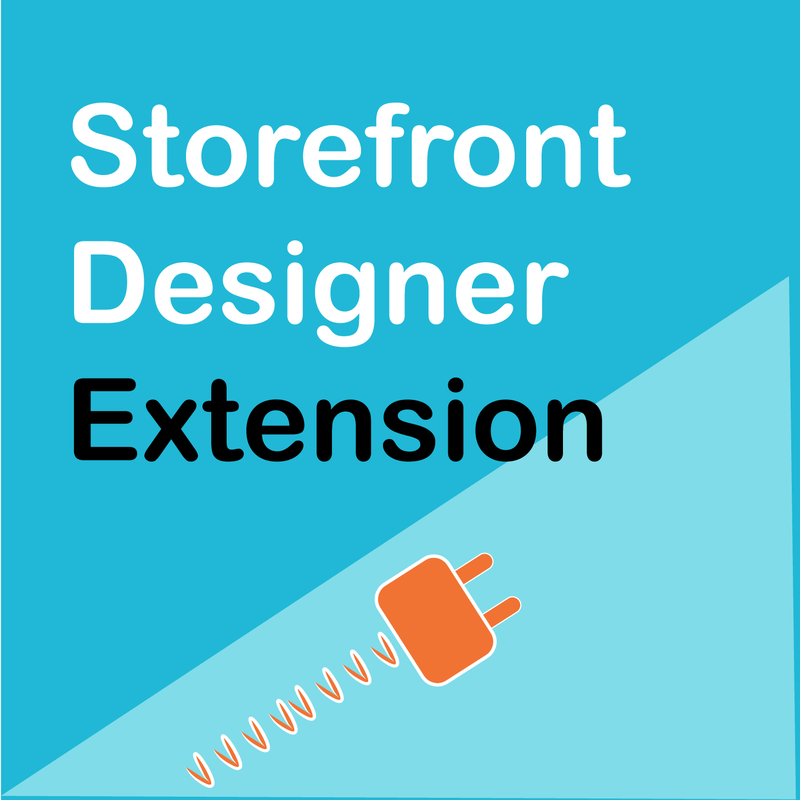 If your store has over 25 products, this advanced navigation plugin is essential for your customers’ experience.